Affordable Living In Riverside....Welcome to King Arthur Mobile Estates, An All Age Community, located in the city of Riverside. 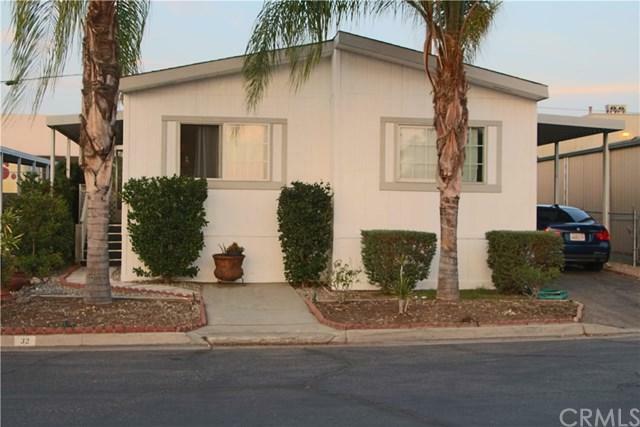 Close to freeways, shopping and minutes from the historical downtown Riverside. This is a manufactured home by Champion, with 3 bedrooms and 2 bathrooms, approximately 1,080 sq. feet. 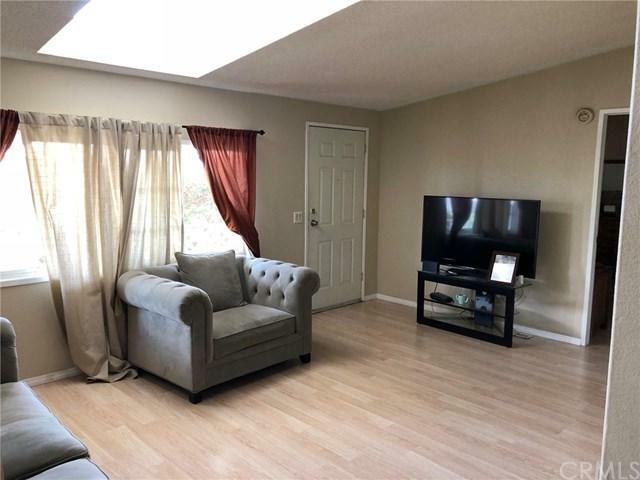 The home features an Open floor plan with almost new laminate flooring throughout the home....No Carpet. 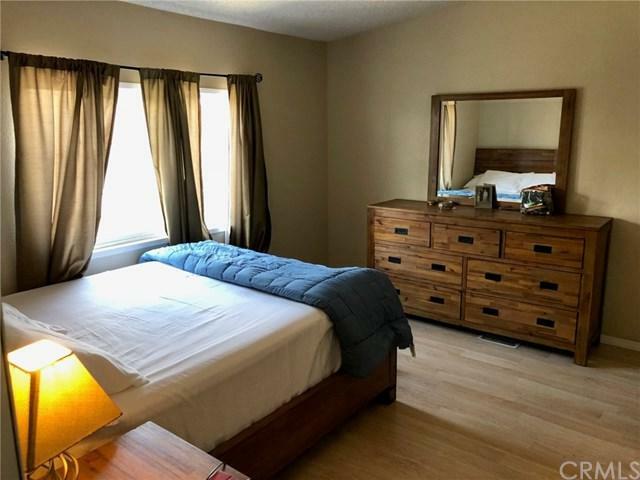 Additional Home features: Exterior Freshly Painted, Nice Size Porch/Backyard, Carport (easily fits 3 cars), Laundry Room (Includes Washer and Dryer), Ceiling Fan (Dining Area), Built In Corner Kitchen Hutch, Nice Size Bedrooms, Walk In Closet in Master Bedroom. 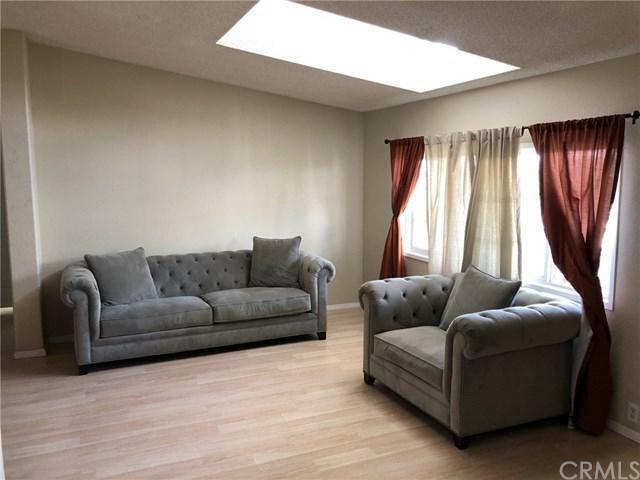 Based on information from California Regional Multiple Listing Service, Inc. as of 2019-04-25T20:50:42.4. This information is for your personal, non-commercial use and may not be used for any purpose other than to identify prospective properties you may be interested in purchasing. Display of MLS data is deemed reliable but is not guaranteed accurate by the MLS. Licensed in the State of California, USA.